In total there is a minimum of 13 awards on an annual basis. 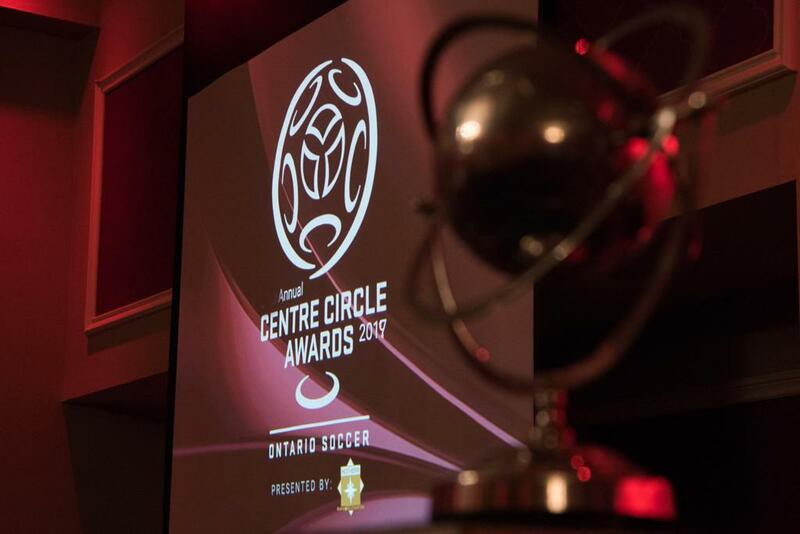 On a case by case basis and at the discretion of the Ontario Soccer Board of Directors, to acknowledge the depth of the candidate field in any given year, more than one meritorious winner may be recognized in each region. For a detailed description of each Award and its selection criteria, please click here. In order to submit an application, please complete the application form through this link Centre Circle Award Application, and attach a colour photograph of the Nominee and colour logo of their respective club/organization, or a high-res, colour logo of the club or corporation, depending on the award. 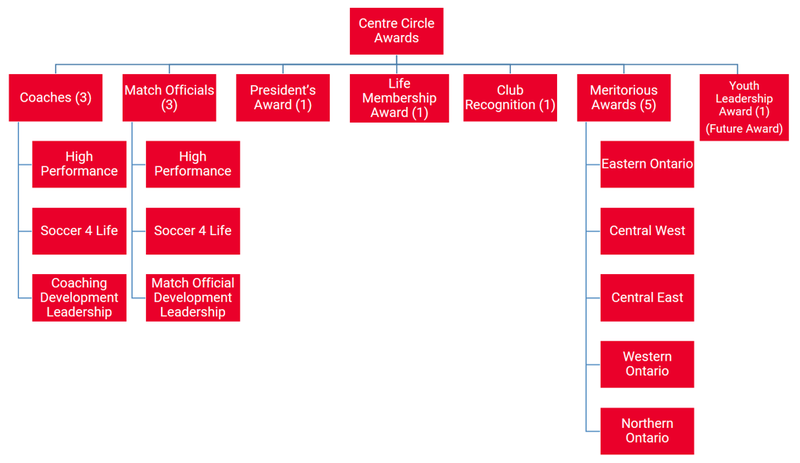 For a list of previous Centre Circle Award winners, please click here. For more details regarding the event, please contact Robyn McComb.